This Hyster H2.5TX forklift worth more than $30,000 could be yours! 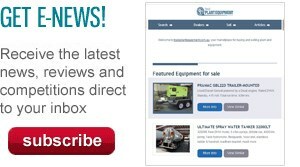 TradePlantEquipment.com.au, Plant & Equipment magazine and ATN magazine are teaming up with Adaptalift Hyster to give readers the chance to win this amazing prize valued at more than $30,000. Commencing March 4, new and renewing Plant & Equipment subscribers will automatically receive 100 entries in the competition. Non-subscribers can receive 10 entries by filling out the coupon in the magazine. Worth in excess of $30,000, the Hyster H2.5TX forklift features the choice of diesel or LPG petrol engine, hydrostatic steer axle and automatic transmission delivering a maximum travel speed of 18.5km/h and a maximum lift speed of 650 to 705mm per second. And, its exclusive Vista mast — now J-hook mounted — improves forward visibility as well as reducing wear and providing for easier maintenance. These combined features deliver a tough forklift, up to the most challenging applications. To be in the running for this impressive prize, visit our competitions page for more details and enter before the competition closes on August 30. Click here to look up the Hyster H2.5TX specifications. 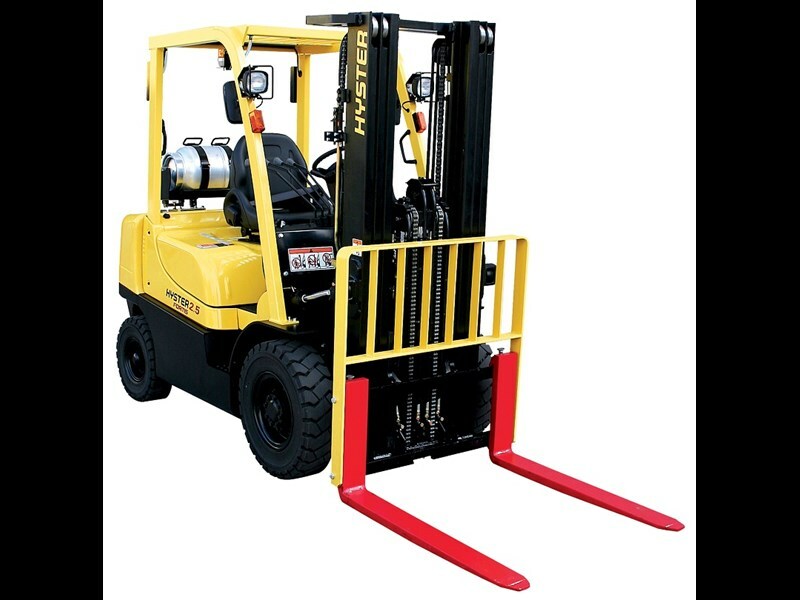 Click here to find Hyster forklifts for sale.